This conference series started in 2002 in order to provide a forum for information exchange among operators, users, engineers, scientists and companies involved in the design, construction and equipping of road and rail tunnels. The success of the 2002 conference led to the organization of biennial follow up meetings. 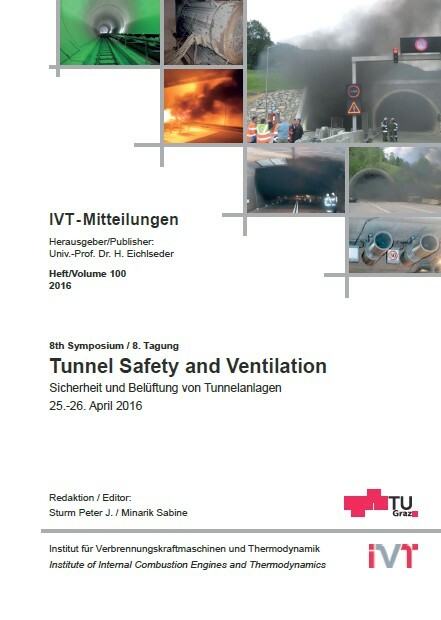 The first conferences were strongly influenced by the tunnel incidents of the late 1990’s and related safety issues. The focus today is more on questions concerning tunnel operation, and the potential for conflict between the need to comply with regulatory requirements and the need for tunnel upgrades. Road traffic is increasing, at both a national as well as an international level. Thus, while in densely populated areas there is much greater demand for sub-surface transportation, in rural areas there is an increasing need to upgrade the road infrastructure. The upgrading process constitutes a big challenge in practice, as – in contrast to new tunnel construction – several prevailing structures and systems act as constraints and have to be taken into consideration in planning. There is also the additional need to ensure that traffic flow can be maintained throughout the construction period. Investments in rail traffic in Austria are now booming. Three major rail tunnel projects are currently under construction in Austria. The Semmering Base tunnel with a length of 27 km, and the Koralmtunnel with a length of 33 km, are core parts of the Baltic – Adriatic corridor. The Brenner Base tunnel, with a length of 55 km, connects Austria and Italy. These projects, as a result of their history and complexity, place enormous demands on, and represent major challenges for, all parties involved in construction and operation. The question of tunnel safety is a highly controversial field. It is often claimed that several new techniques are now on the market and that these can help improve safety due to quicker and more reliable detection, more efficient installations and/or additional equipment. However, such ‘improvements’ often result in significant increases in complexity, as well as in the cost of operation and maintenance of the new safety equipment. The papers of this conference are content of this proceedings. Kategorie: Technische Chemie, Verfahrenstechnik und Umwelttechnik.